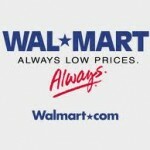 I wrote a guest blog post last week at www.communitelligence.com about Walmart’s power to drive sustainable practices among its suppliers. For an interesting look at this side of the company – and a video with a supplier that recycles Walmart waste into pet products – follow this link. And while you’re at Communitelligence, spend some time on the website. You’ll find many interesting resources and discussion groups for communicators and others interested in what’s happening in U.S. society. 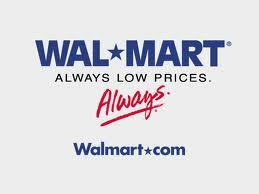 To read more about Walmart and its power over retailing, check out the book below. This entry was posted in Society, Sustainability and tagged pet products, recycling, sustainability, Walmart, World Wise. Bookmark the permalink.